Medieval Games My Little Farmies - Play for free now! Your saved login data is gone? Please try using your email-address as login name or Click here. Let yourself be whisked away back to simpler times! 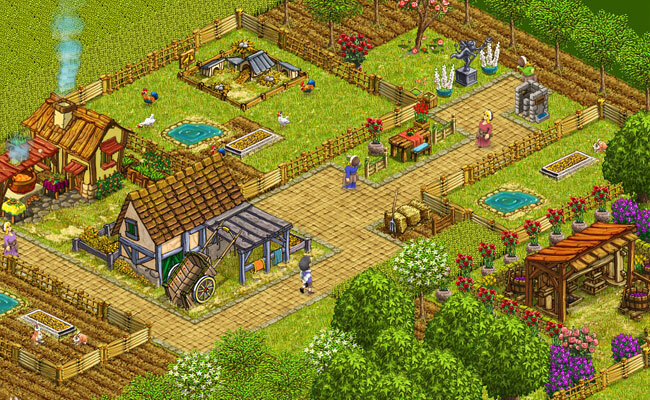 Dive into the world of medieval games with upjers’ successful farming game My Little Farmies. Set in an idyllic village, growing your own crops, grinding your own flour and baking your own bread is only the beginning as you establish a thriving estate in the countryside. 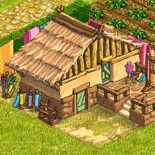 Build countless artisan workshops and production sites to make hundreds of exciting products for curious customers and travelers from afar. 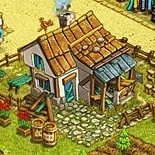 Cultivate a wide variety of crops, breed livestock, and breathe in the country air! My Little Farmies is a unique medieval game. You can decide if you would like to work yourself up to the top on your own, or join forces with other players. Not only can you befriend fellow players and help out each other on your farms, you can also form alliances with other players in the form of guilds. In your guild, you will be able to explore a whole new set of buildings and organize mercantile missions to all corners of the world. Earn points and compete with other guilds in contests and guild rankings! 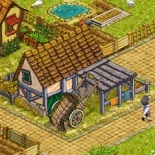 Plenty of tasks await you on your virtual farm – it’s not just the crops that need tending and watering. You can also keep a variety of animals, ranging from chickens and geese to goats and cattle. 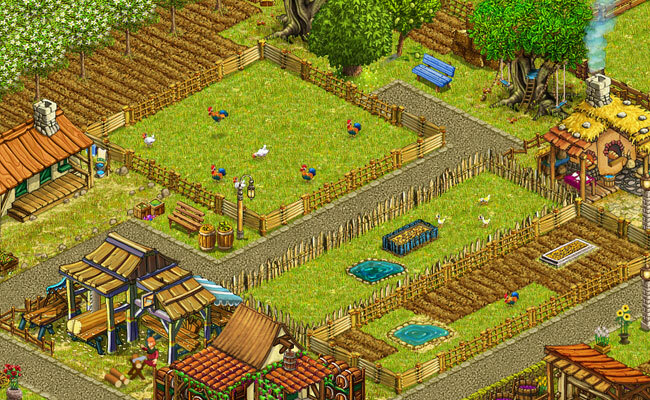 But there’s more to it that just having your cow stand around in a pen – in a great twist on typical medieval games, you can even breed them, to create more profitable offspring and fulfill quest objectives with attractive rewards. The possibilities are endless! 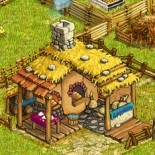 And of course, there’s an ample supply to customers looking to buy your home-made goods and farm-fresh produce! Find more Games at upjers.com! If you’re looking for more medieval games, you should swing by en.upjers.com! Discover a wide variety free-to-play browser games that are guaranteed to enchant you. It doesn’t matter if you’re a gardening fan with a green thumb, a business genius, or a technology enthusiast – there’s something for everyone! Discover tycoons, puzzles, strategy and action games… all for your browser! And all for free! 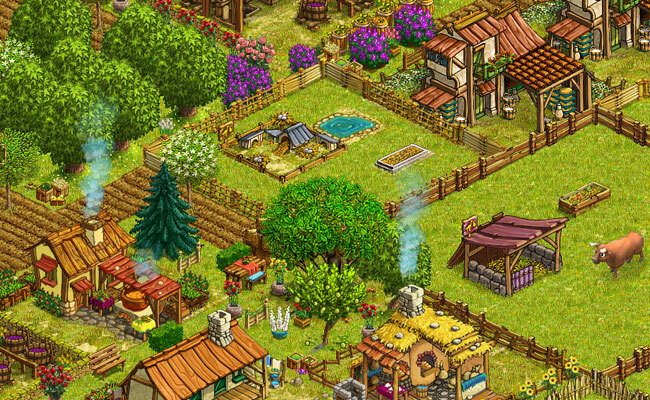 You'd like to find out more about My Little Farmies, farm games and tycoon games? On the following pages, you'll find further details on our farm game, the genre itself as well as free browser games made by Upjers. Upjers.com - Play browser games for free!